 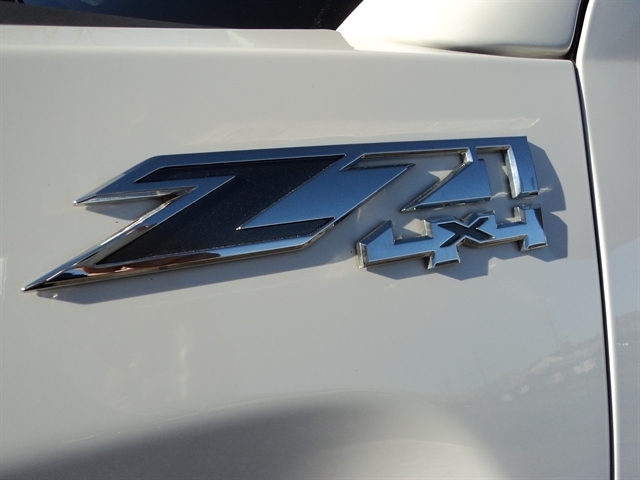 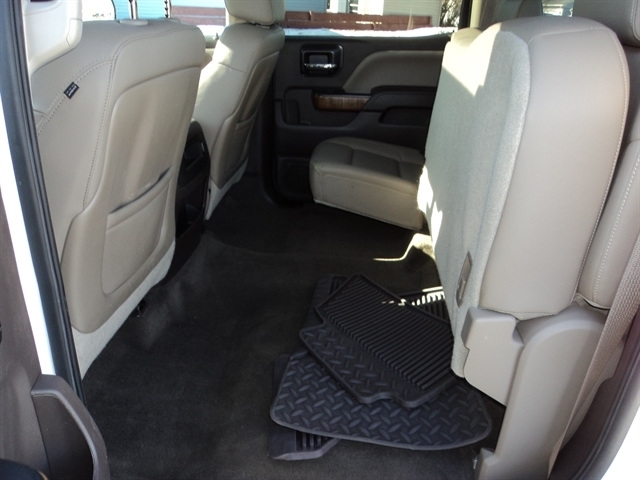 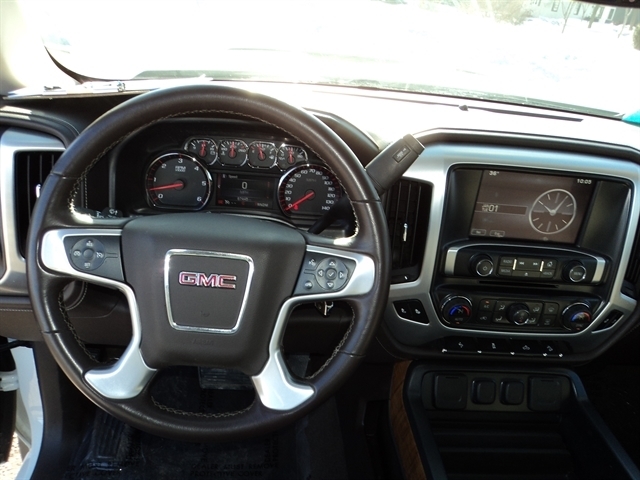 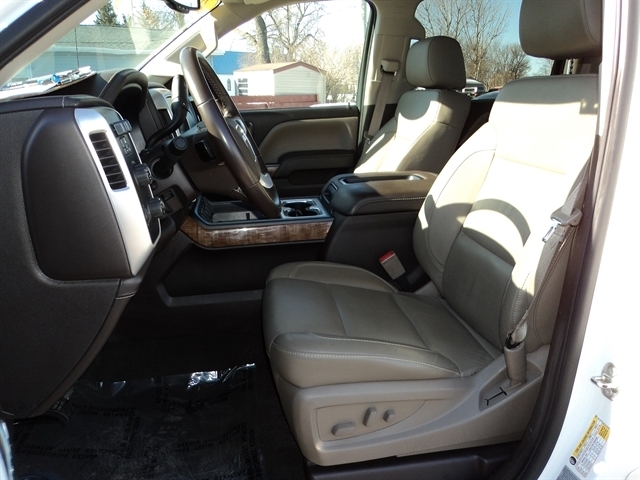 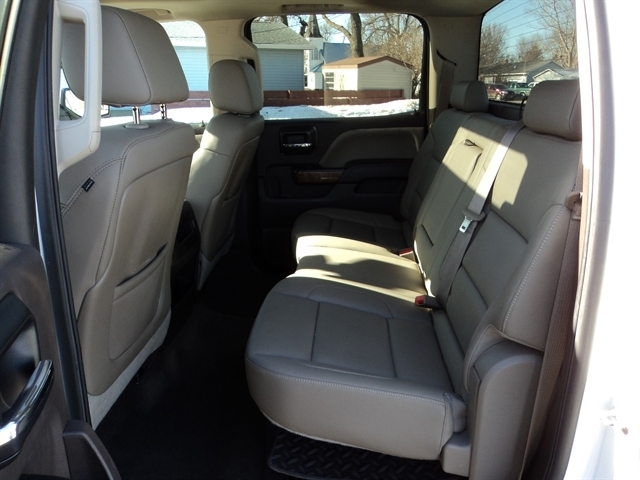 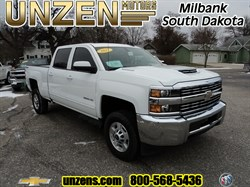 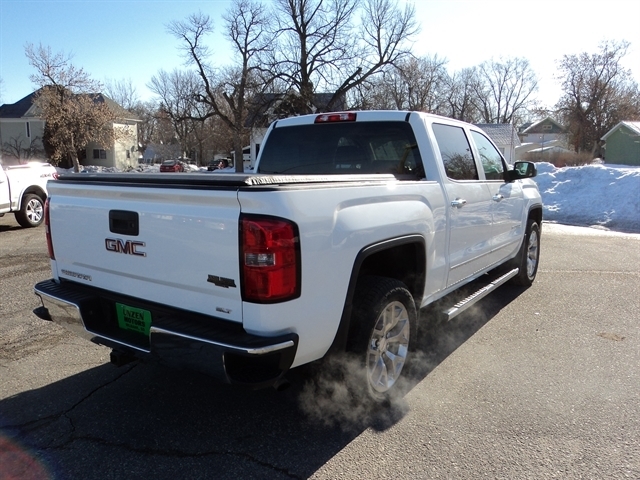 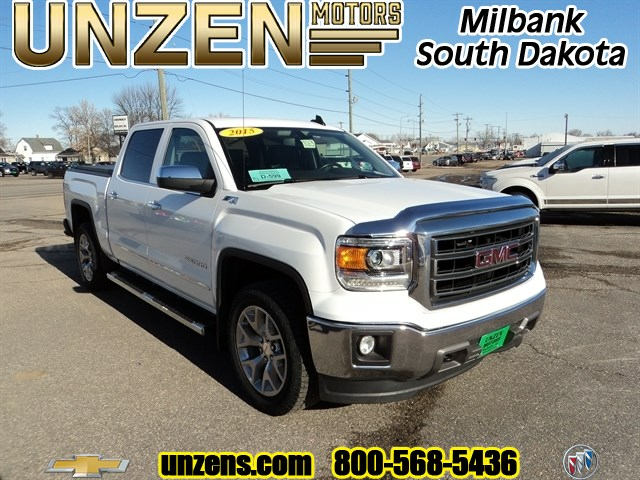 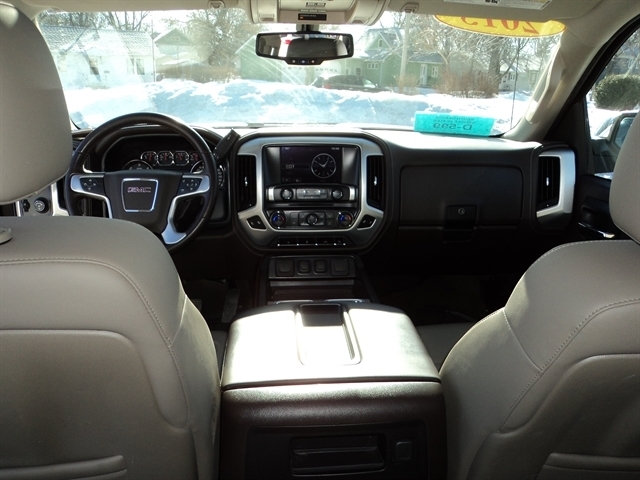 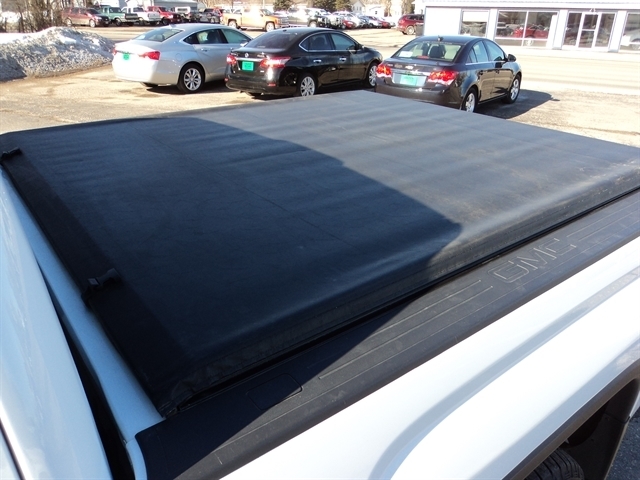 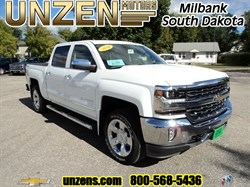 Stock# 8063X USED 2015 GMC Sierra 1500 | Milbank, South Dakota 57252 | Unzen Motors Inc. 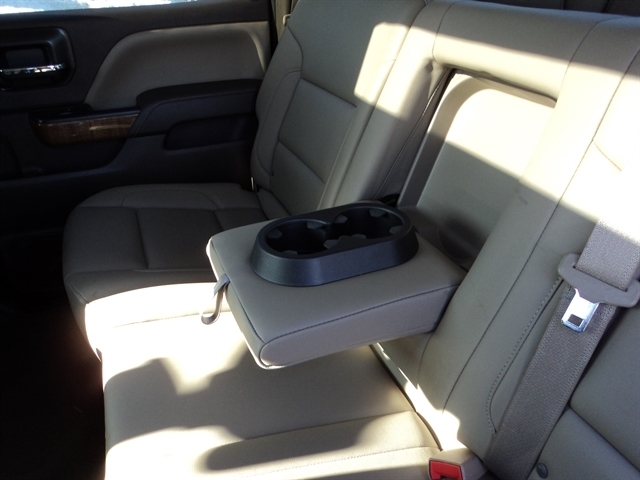 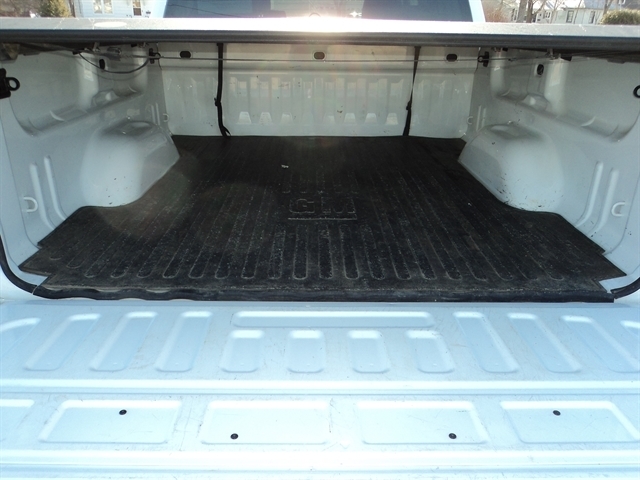 Excellent condition inside and out, and loaded with goodies! 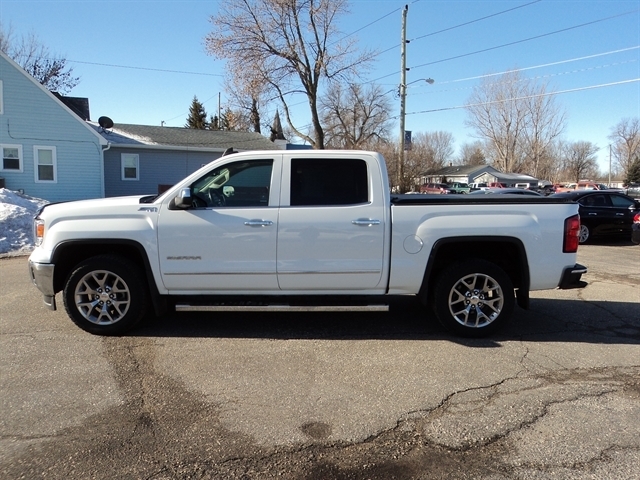 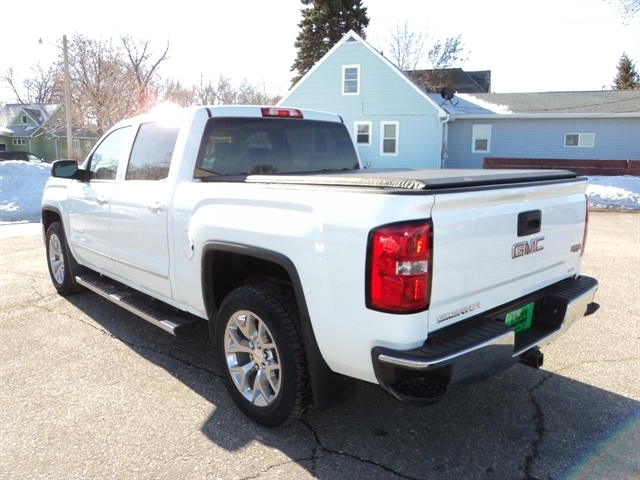 Flex-fuel, Z71 off road package, running boards, mud flaps, tonneau cover, bed mat, sunroof, heated leather buckets, power pedals, universal home remote, drivers memory seat, trailer brake controller, and just a bunch more! 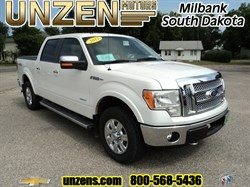 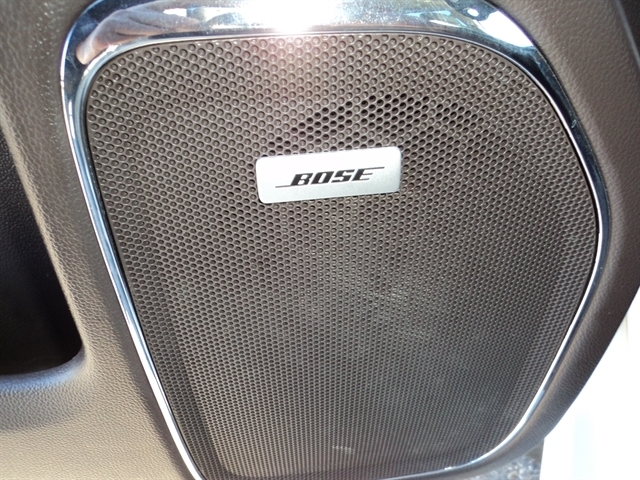 Hurry in on this one, marked well below NADA retail value! 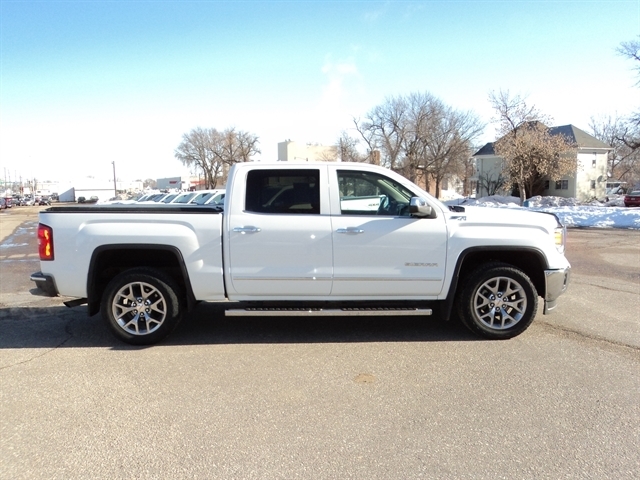 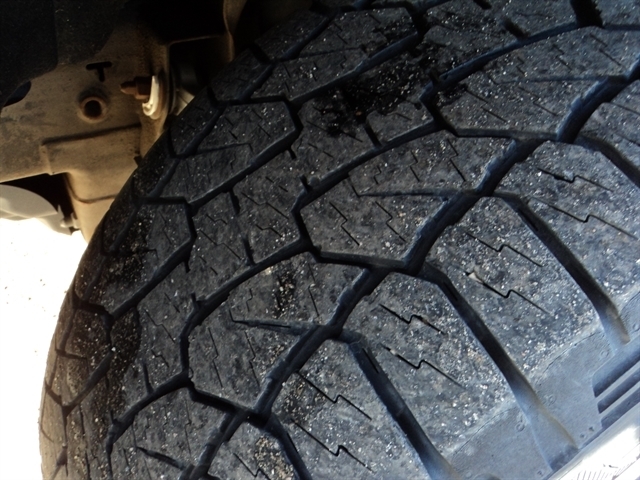 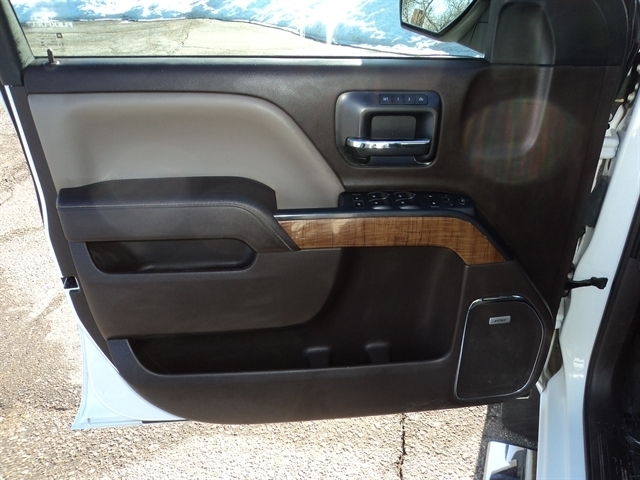 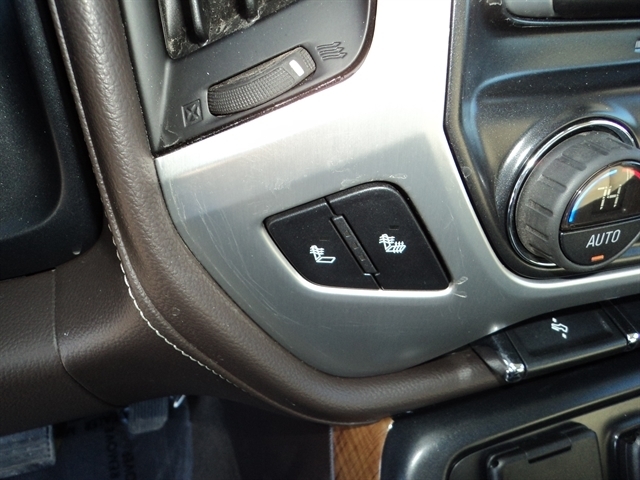 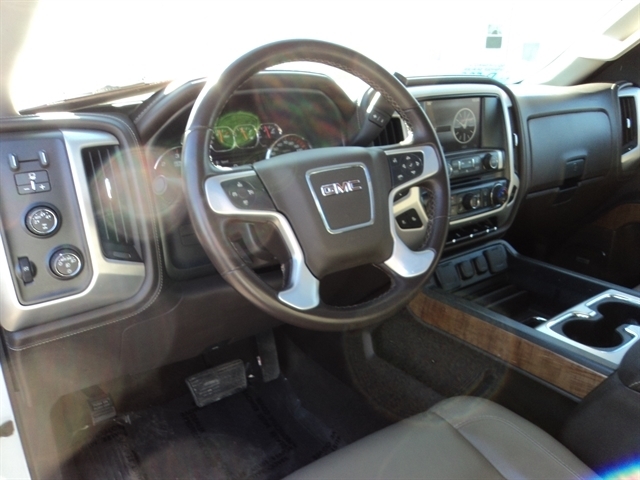 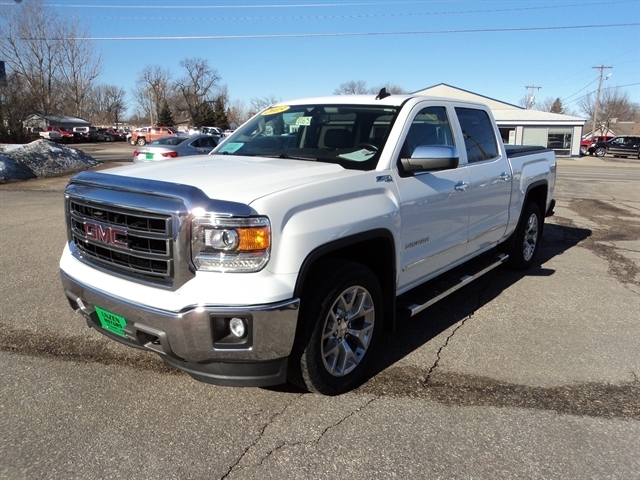 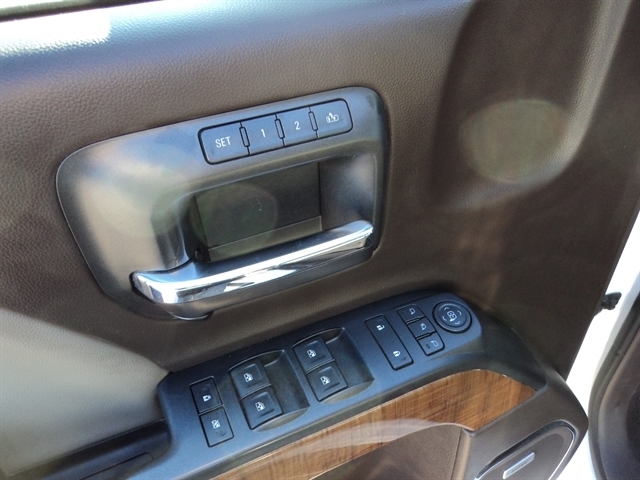 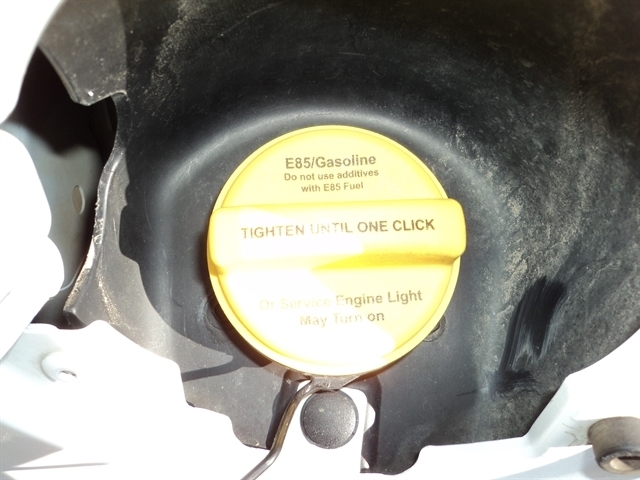 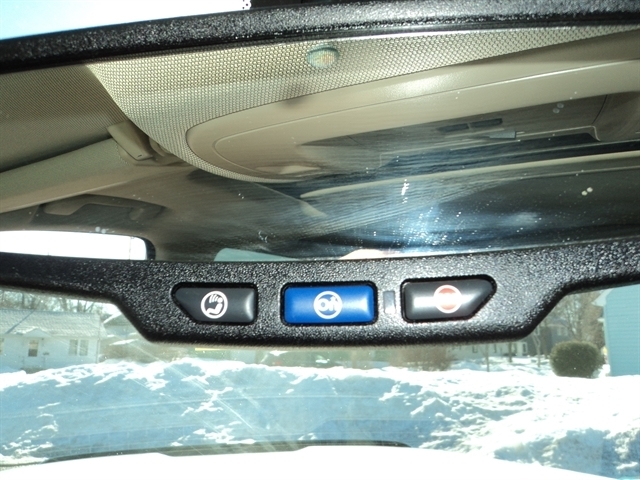 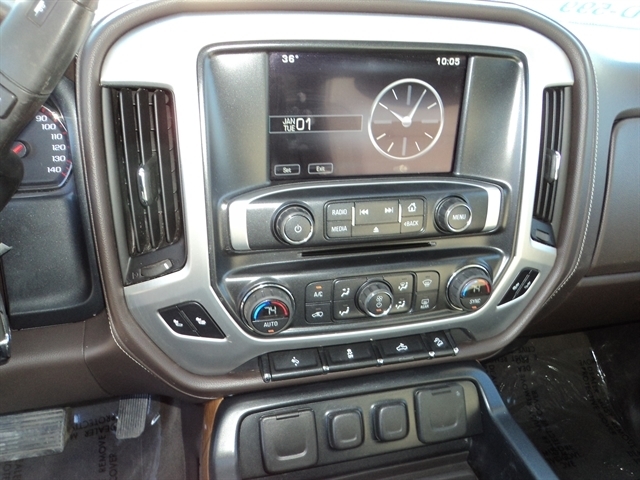 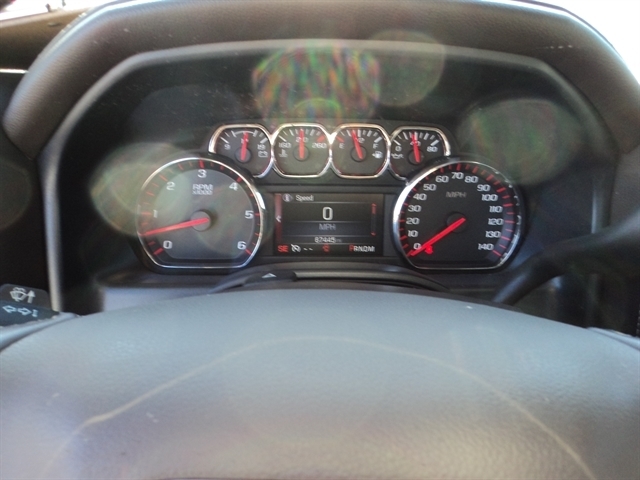 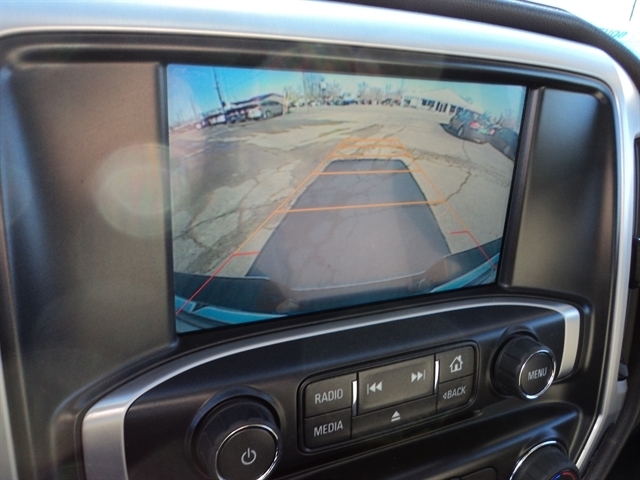 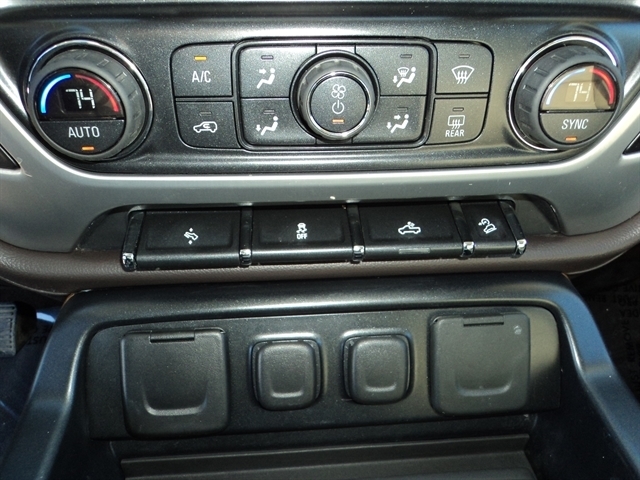 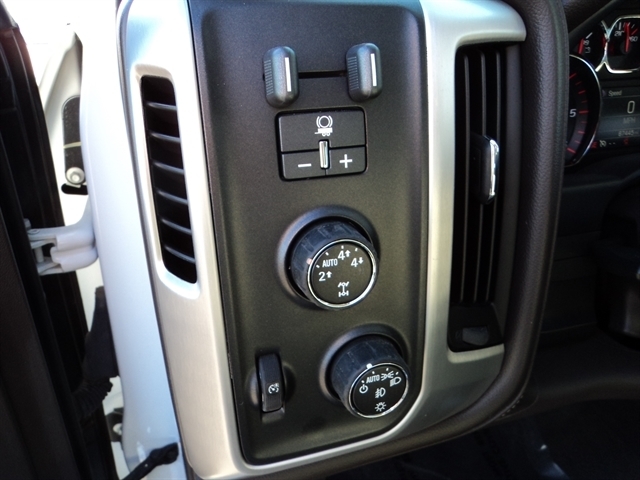 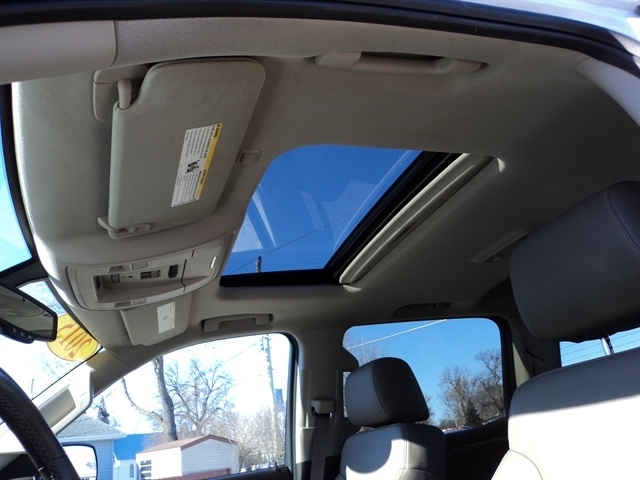 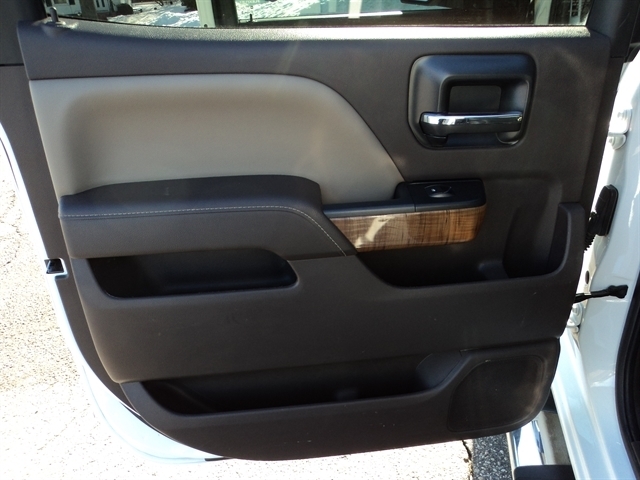 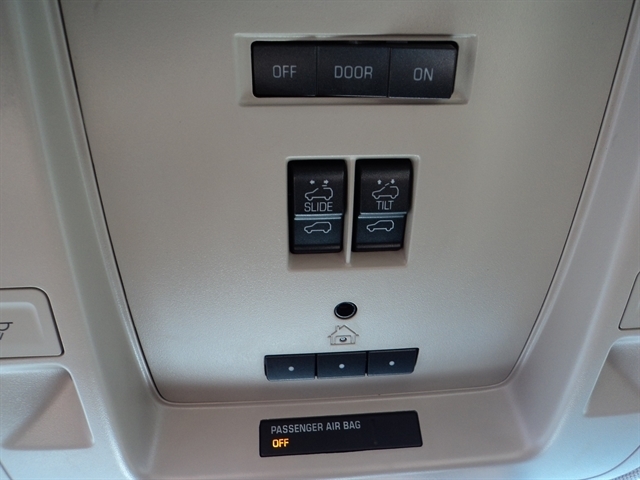 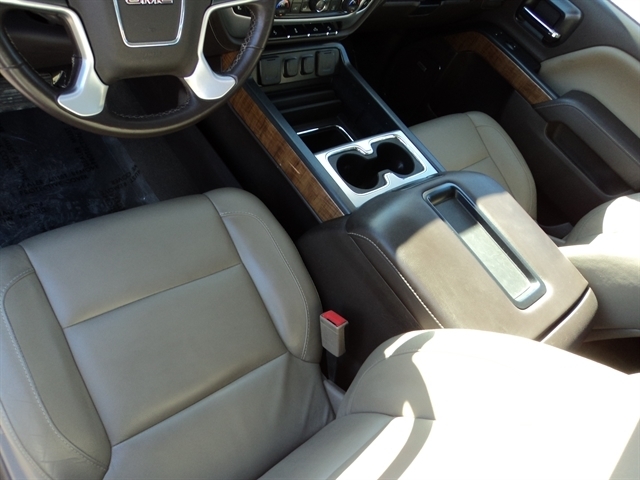 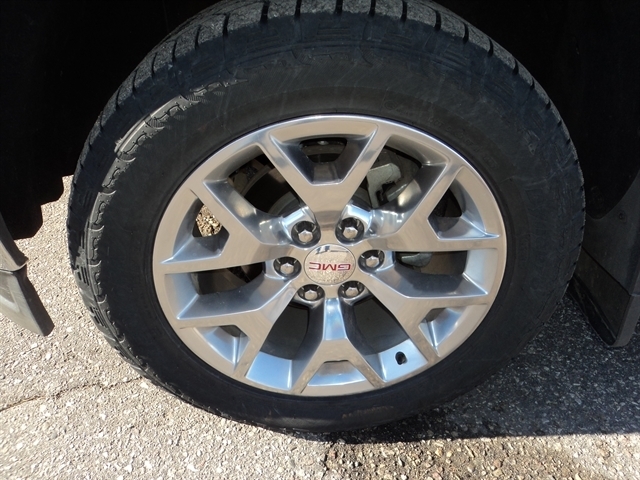 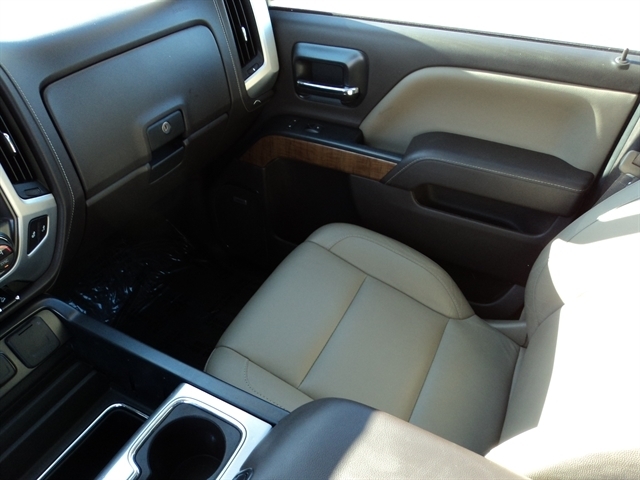 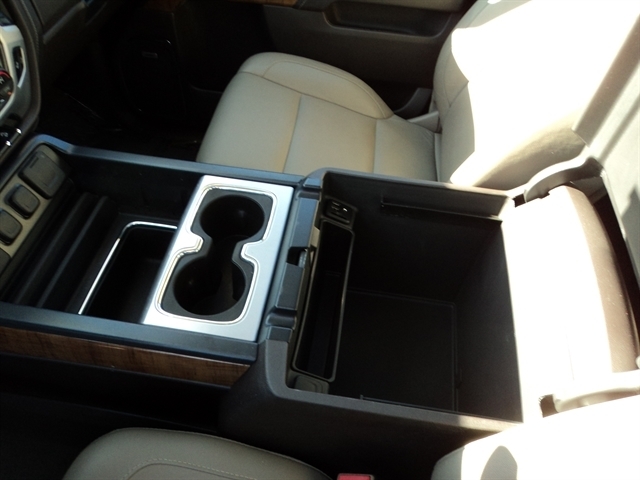 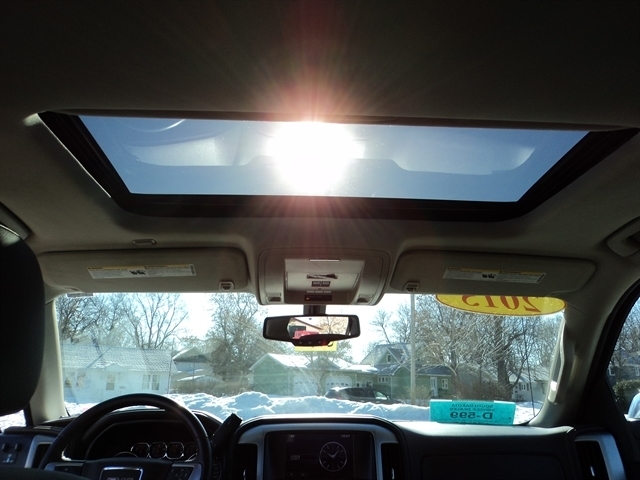 Hello, I would like more information about the 2015 GMC Sierra 1500, stock# 8063X. 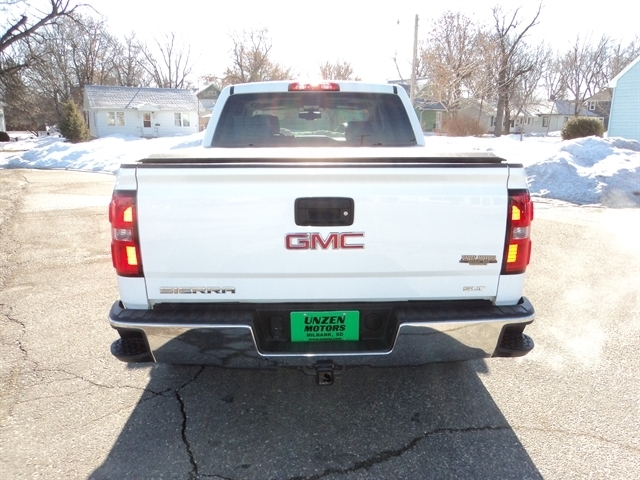 Hello, I would like to see more pictures of the 2015 GMC Sierra 1500, stock# 8063X.